As an unapologetic craver of the glorious mineral that is sodium chloride, I firmly believe that anyone who's serious about cooking needs an easily-accessible salt cellar. 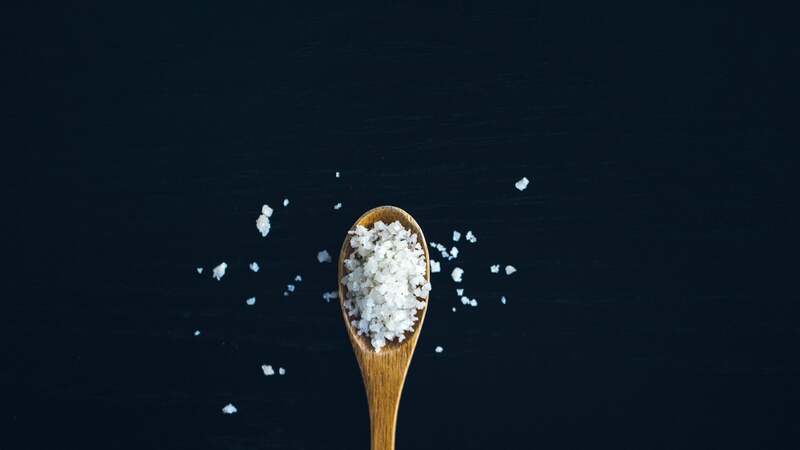 No other ingredient changes the way you perceive flavours like salt does; while it's rarely the sole seasoning agent in a recipe, it's the most important to get right. I've used salt cellars of various shapes and sizes for years, but I recently ditched coarse sea salt for something more finely-ground - and found that the switch made the old pinch-by-pinch method pretty tedious. Since I never find myself in dire need of precisely a quarter-teaspoon of literally anything, I decided to pry the smallest (and most neglected) spoon off my ringed set and stick it in the bowl. It was a practical solution to my problem, and that's all I expected it to be. Surprisingly enough, that dumb little spoon has changed the way I cook for the better. I see two big advantages to this system: First, when salting something voluminous such as a pot of pasta water, using a spoon is faster than using your fingers - and more precise than dumping salt straight from the bowl into the pot. Second, and more importantly, a salt spoon of known volume makes it easy to track how much salt you're using. Anyone who cooks by instinctively whacking ingredients together - and dreads fielding questions from friends and family about exactly how they seasoned something - should find this especially helpful. Personally, I've found my little salt spoon most useful for recipe development, where salt is an enormously contentious subject. Call for more than half a teaspoon and you risk scaring people off; call for a less threatening (but insufficient!) quantity and get frustrating feedback that the recipe is bland. 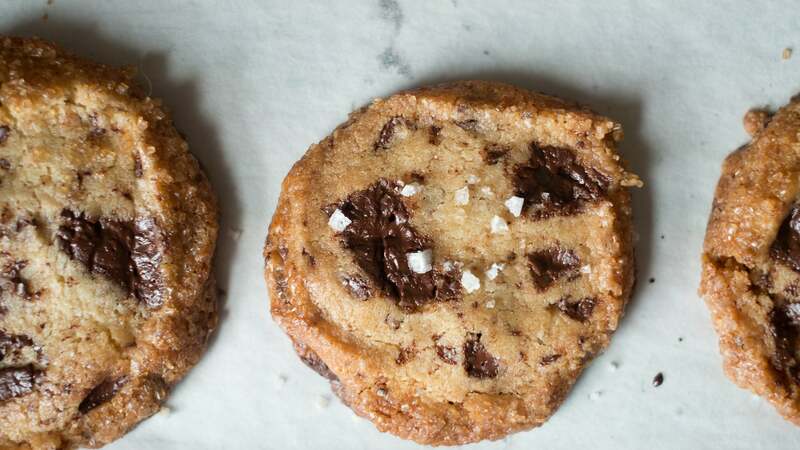 Experienced cooks and bakers know to add salt to taste, but someone new might lack the confidence to taste and adjust as they go - then feel frustrated and disappointed when a poorly-written, under-seasoned recipe doesn't work out. Good recipes make good cooks, and the measuring spoon in my salt cellar helps me write the best recipes I possibly can.